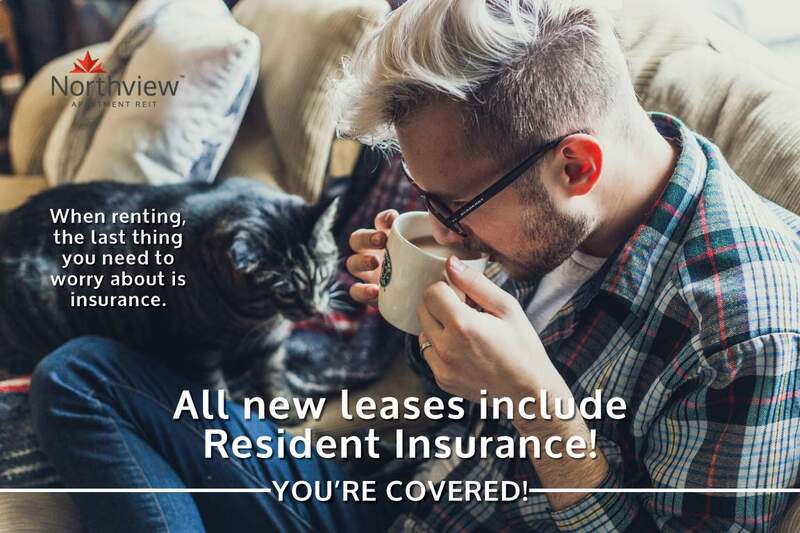 Receive 1 Month Off on a 12 Month Lease! Receive 1 month free by signing a 12 month lease on select suites! Fort Gary is a 50 suite low-rise apartment building that is located 2 minutes away from Frame Lake. The building offers renovated units, on-site laundry facilities, a parking stall with a plug included, and large balconies. When you sign a 12 month lease, your heat and water are included. 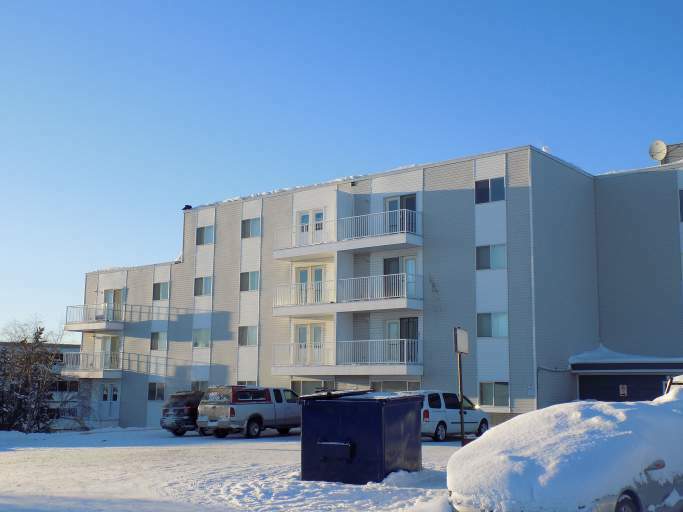 All of Northview's apartments in Yellowknife have 24/7 on call security and maintenance support.